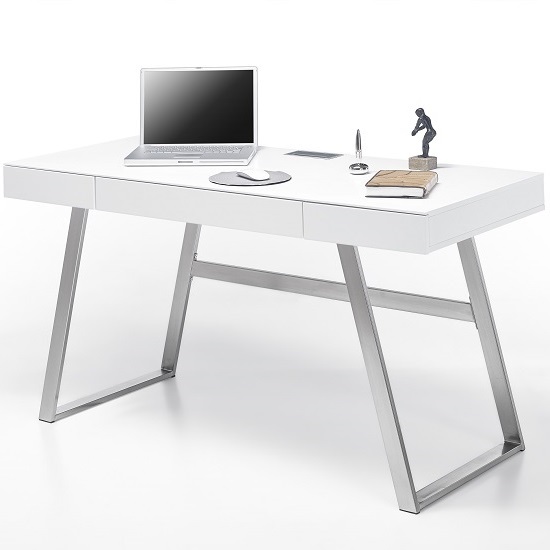 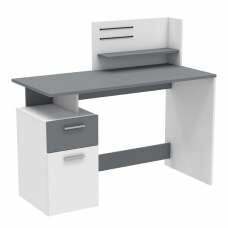 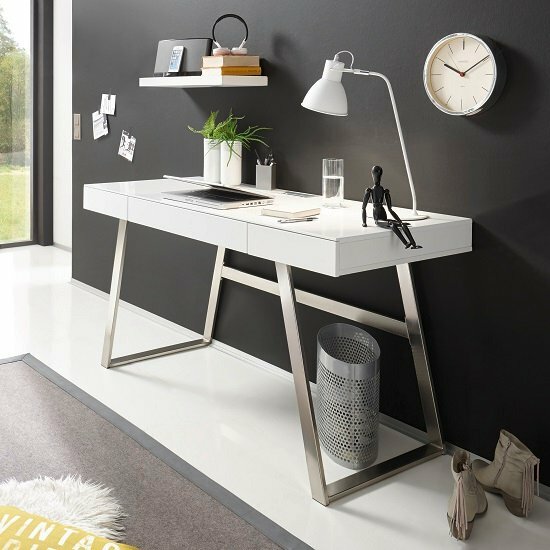 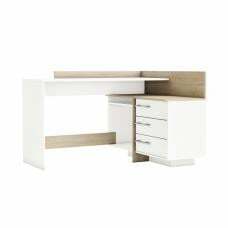 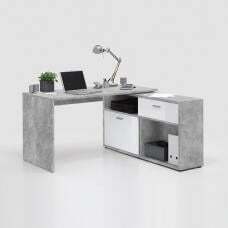 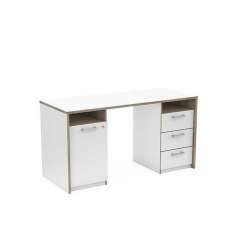 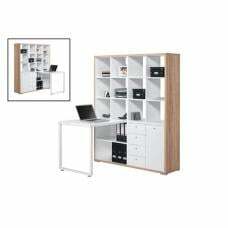 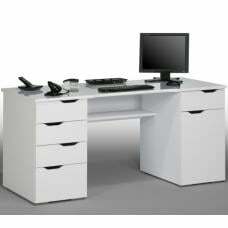 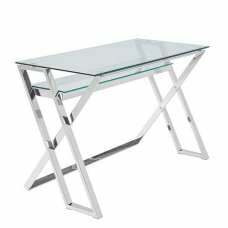 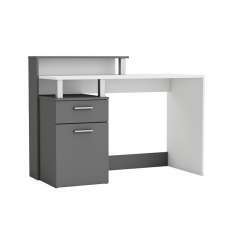 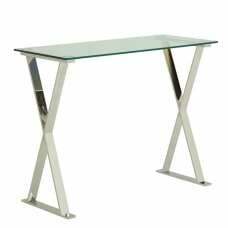 Nelson Rectangular Computer Desk In Matt White And Brushed Stainless Steel Look Frame With 3 Drawers, it brings a natural feel to your study or home office. 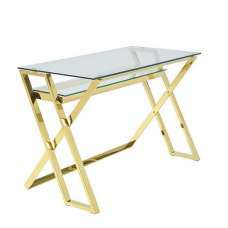 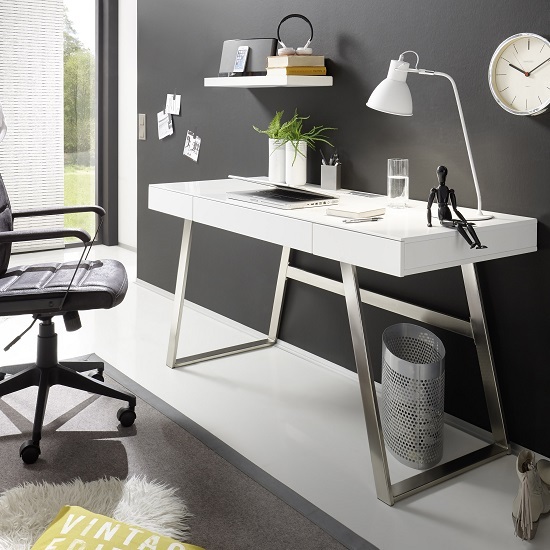 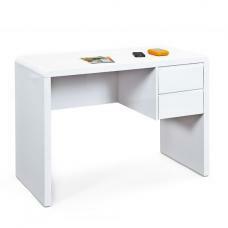 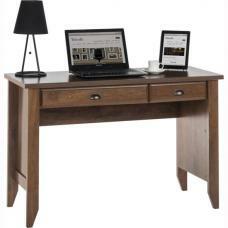 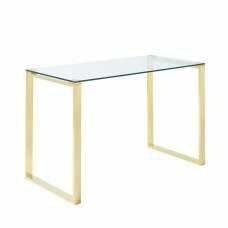 This Rectangular Shape computer desk is suitable for any home office as it takes up small space and looks very elegant. 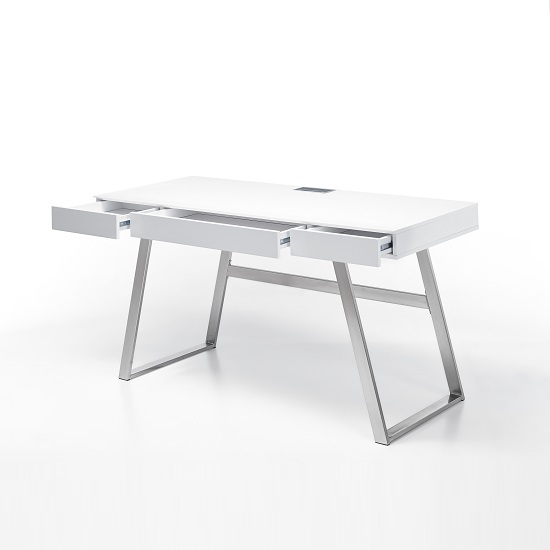 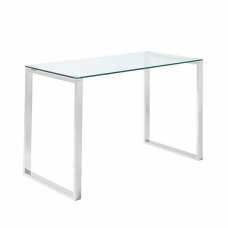 The table top plate is in Matt White lacquered and the stainless steel brushed frame brings an iconic look to it. 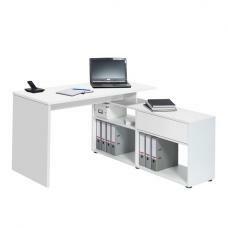 It also features 3 drawers to store your work stuff, and with the cable passage you can avoid mess of the cables at your work areas. 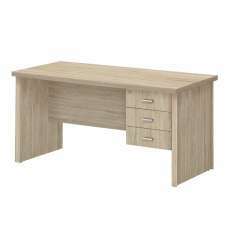 We also recommend this table in Knotty Oak, so render your attention to our store for other furniture as well.